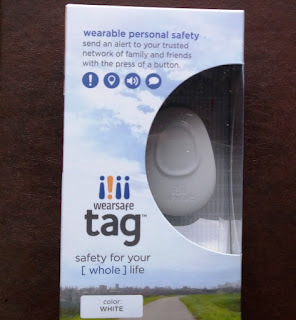 Wearsafe Safety Tag Is Discreet And Records Live Audio! A wearable gadget that integrates discreetly into your life and can help you keep safe is always a welcome technology, especially when it is simple to use and functional! 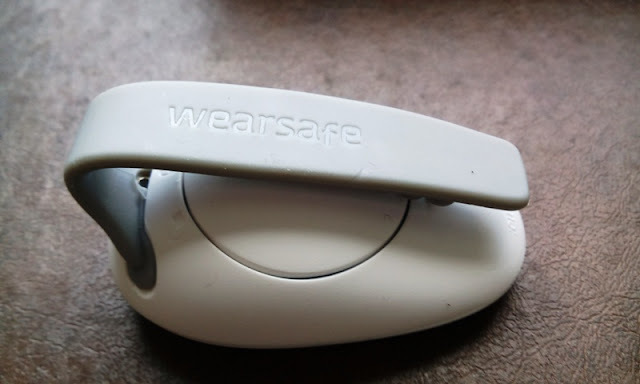 The Wearsafe Tag ticks all the above and can also be worn different ways by simply sliding out the clip attachment and sliding in the ring attachment or fabric loop attachment the tag comes with. 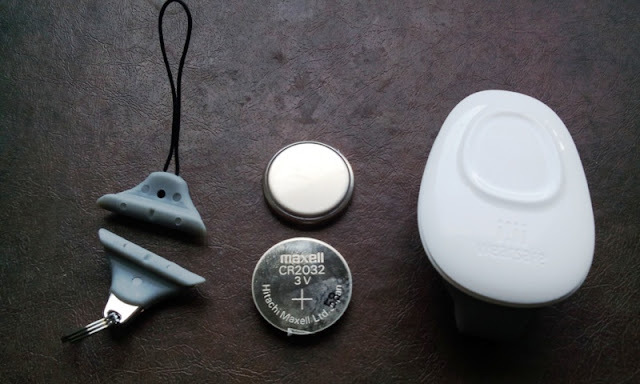 The Wearsafe Tag also comes with an spare CR2032 coin battery which is easily replaceable by simply rotating the battery door anti-clockwise to unlock and clockwise to lock. The Wearsafe Tag is ready to use right out of the box and all you need to do is download the Wearsafe App from the Apple App Store on iTunes, pair it with your iPhone and subscribe to one of Wearsafe subscription options (as little as $4.17 per month) in order to send alerts. There is no monthly service charge for your network of friends and family, which means they can use the Wearsafe app to receive alerts and come to your aid. The way the Wearsafe Tag works is by sending an instant alert to the members of your selected network with information of your GPS location, speed of travel and streaming audio. 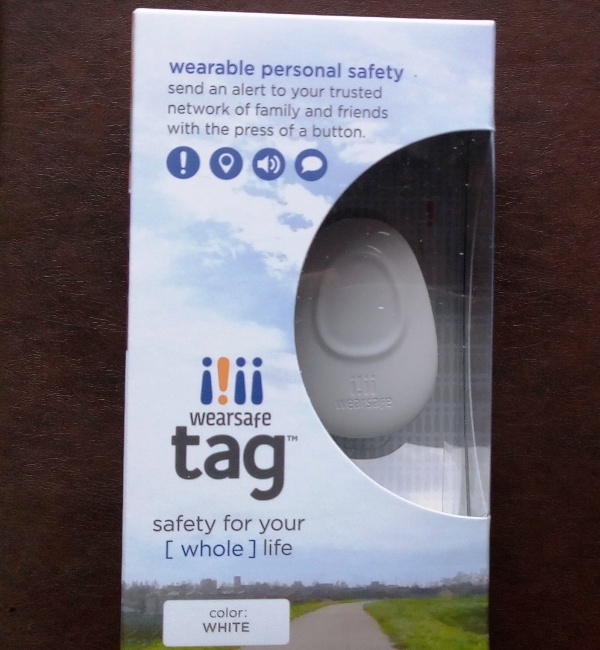 The Wearsafe Tag also creates a private group chat that allows you to communicate with your friends and family and share information. Once you press the button to send the alert, you receive two silent vibration alerts on the tag (one vibration alert to let you know that the alert has been sent, and another vibration alert to let you know that someone has seen your alert). The entire process is quick, easy and inconspicuous, making ideal for situations where pulling out a phone is not an option. One outstanding feature of the Wearsafe Tag is being able to have both your family as well as emergency responders hear what is happening (a live audio of your location is sent from your phone). Essentially, both your family and emergency responders can plan a coordinated response.